The Blue Wren team are delighted to announce the launch of our brand new website. We considered numerous design and development scenarios over the last few months, and finally settled on a design that we believe reflects the breadth and quality of our digital marketing expertise. As a team of highly skilled professionals across all areas of the digital marketing mix, we have a collective vision to become the trusted digital marketing partner of every client that we work with. The website demonstrates best practice across all elements of the design and build process. This includes a fully responsive design adopting UX & UI principles, optimised page structure to improve search rankings, and some stunning transitions. The website also showcases examples of our latest work and the huge range of diverse clients that we work for; one of these being Booths – an iconic northern supermarket brand with a history of over 150 years. 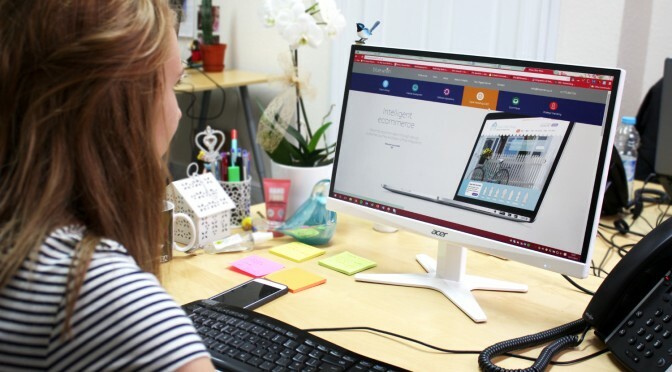 We hope you enjoy browsing our new website and finding out more than ever before about our creative digital marketing services that we offer to help the growth of businesses in Preston and beyond.